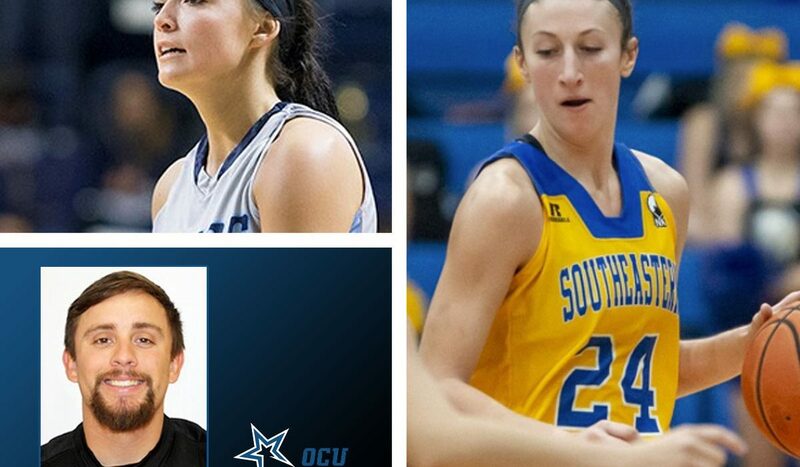 Southwestern's Hayden Priddy (Upper left), photo courtesy SWOSU Sports Info. 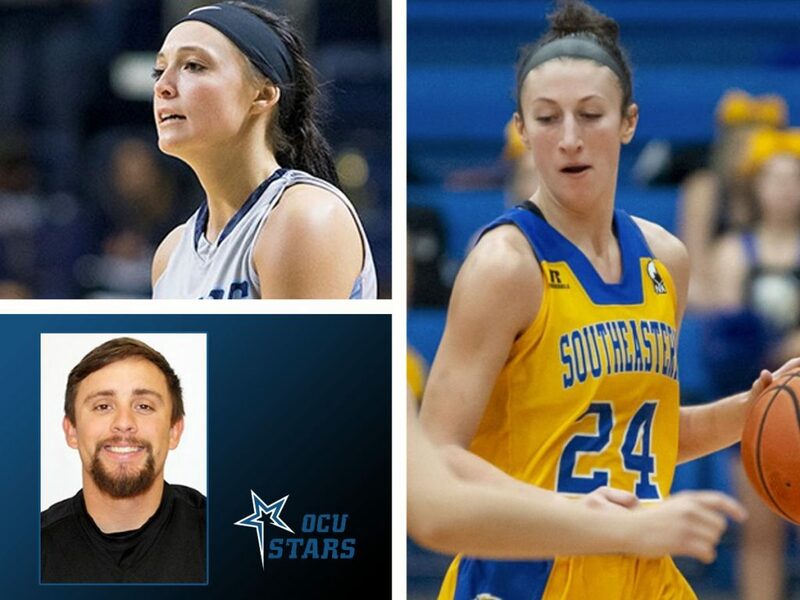 Oklahoma City's Caleb Davis (Lower left), photo courtesy OCU Sports Info. Southeastern's Katie Webb (Right), photo by Dan Hoke, courtesy SE Sports Info. Junior Katie Webb continues to shine for the Storm this season. Her performance in Southeastern’s split with Harding and Tech last week, earned her Player of the Week honors with statewide publication, OklahomaSports.Net. Webb scored 20 points in back-to-back outings as the Southeastern split with Harding and Arkansas Tech, and averaged 6.0 rebounds, 3.5 steals, 2.5 assists and 1.5 blocks for the week. Webb also put in two game-winning free throws with three seconds left to lift Storm above the Golden Suns on the road, 71-69.